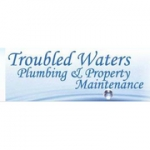 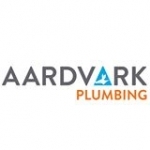 Troubled Waters are suppliers and fitters of a stunning range of bathrooms and accessories throughout the Teesside area. 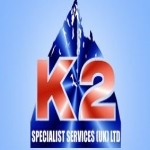 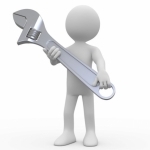 K2 Specialist Services strive to provide the finest in the field of; restoration and preservation, structural and architectural fabrication of unique building elements, general inspection and maintenance services. 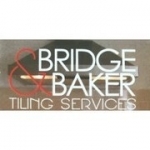 At Bridge & Baker, we have been established for over 20 years. 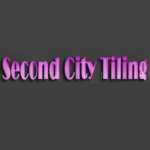 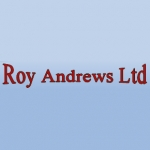 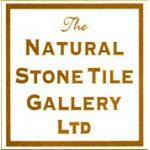 Experienced Tiling Services, Covering Grimsby And Surrounding areas. 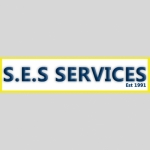 Reliable And Friendly Team. 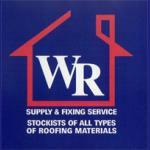 Call For A Free And No Obligation Quote. 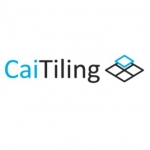 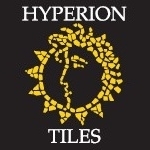 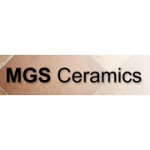 Is your business listed for Tilers in UK?